Do you have a gift philosophy? Back when it was Max's first Christmas, and had no idea what to give him (because really, can you top the gift of LIFE?! lol), my baby group gave me the idea of the "want, wear, need, and read" concept of gift giving. I love that it keeps gifting balanced! If your personal budget can't get all four gifts, then how about letting other's cover an aspect of the philosophy? Someone knows someone who always asks, "what should I get a _____ year old?" If you need some gift ideas, here's our very own gift reveal (i'm glad Max isn't allowed to surf the net just yet!). Happy shopping!! Because Max is IN LOVE with monster trucks, Monster Jam, and random Monster truck channels on youtube. 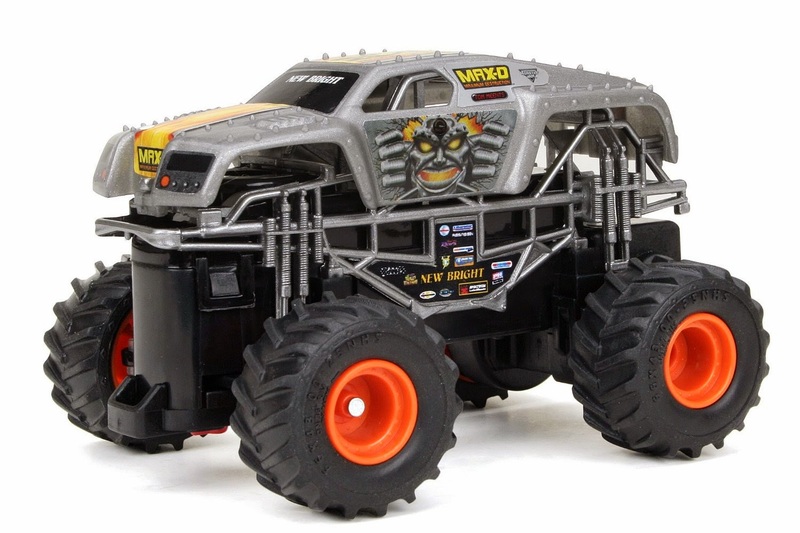 we got him a mini remote control monster truck, named "MAX-D" (really pronounced like maxed but i love that it is also his name!). I highly recommend getting a remote control car without a fishline antenna for kids this age. If your kid is anything like Max, they will be pulling and wrecking the antenna which would deem the toy relatively useless after it's damaged. 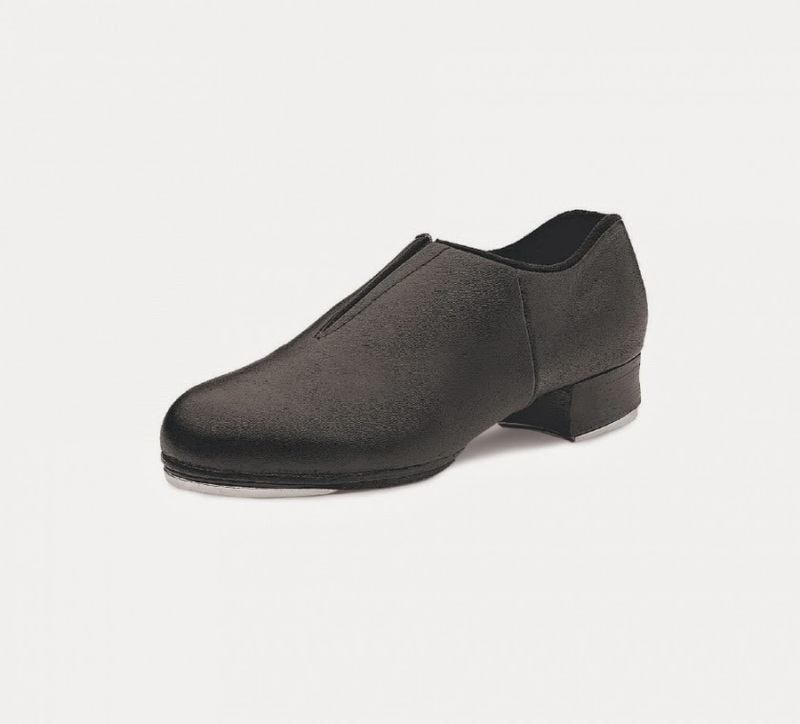 i'm still on the thrifting hunt for these gems, but TAP Dance classes are going to happen in January 2015! His first dance recital? Be still my heart! Nothing. However, we will be donating some new toys to children and purging some of his under played toys as well. We're giving back with Max this year for as he puts it, "the kids are sad because they don't have any toys to play with." Altruism starts at home. we love Oliver Jeffers! Max's favourite book is THIS, we seriously read it every.single.night and he even pretends to bite the book too (lol). 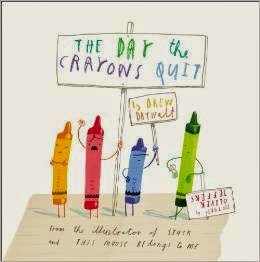 This year I got him, Drew Daywalt and Oliver Jeffer's best seller- The Day the Crayon's Quit. So charming and inspiring when the moral of the story finally hits you. 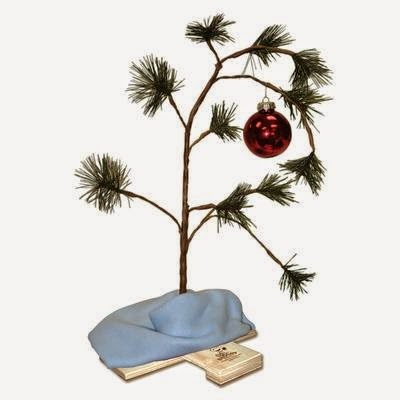 how cute and nostalgic is this Charlie Brown MUSICAL tree? You can get your own at Home Depot! !